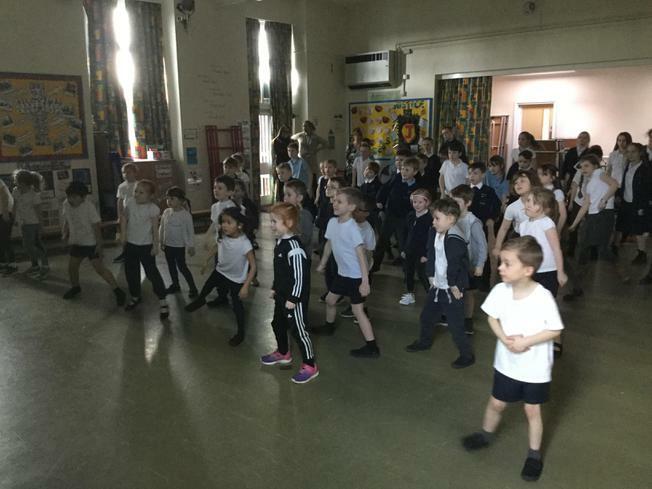 Today all of Sharnford took part in a dance-a-thon to raise money for Sport Relief. 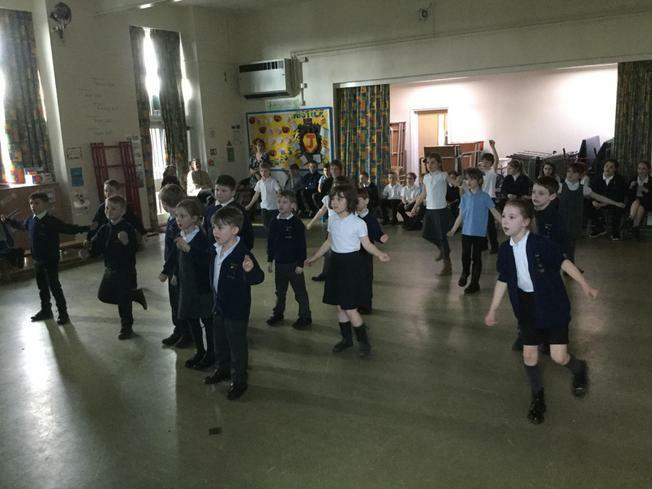 We followed a 'just dance' style dance from 'The Greatest Showman'. 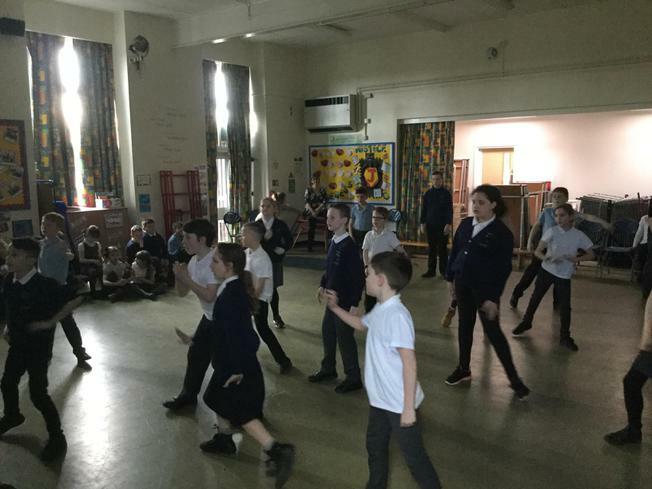 The children really enjoyed themselves.